* Jesus was love personified---compassionate, honest, humble, powerful. How did he do it? 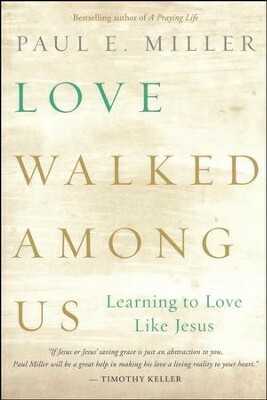 And how can we learn to love as he did? 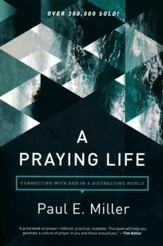 Weaving Gospel stories with experiences from his own life, Miller explores how to be honest without judging, depend on God, let love be energized by faith, embrace the way of humility, and more. 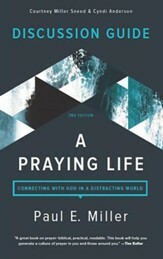 272 pages, softcover from NavPress. 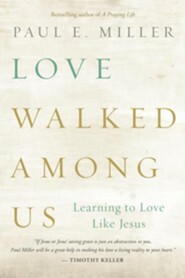 In Love Walked among Us, Paul Miller invites us to get to know Jesus, to observe his life and His love as they unfold in the Gospel narratives. 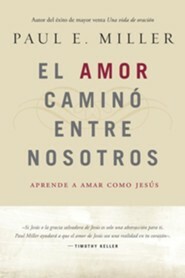 The book investigates such questions as: How do you love someone when you get no love in return, only withdrawal or ingratitude? How do you love without being trapped or used by another person? How do you love when you have your own problems? When do you take care of yourself? When you are compassionate, people use you, but when you are honest, people get angryso how do you love with both compassion and honesty? 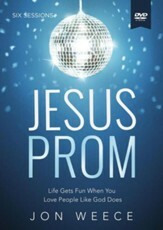 In every way, Jesus life exemplifies the full potential of what we were intended to be. And the better we know Him, the more we will be drawn to follow His perfect example. 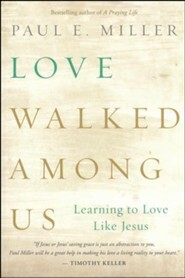 I'm the author/artist and I want to review Love Walked Among Us: Learning to Love Like Jesus.